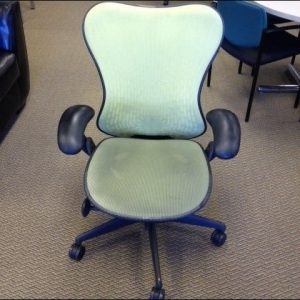 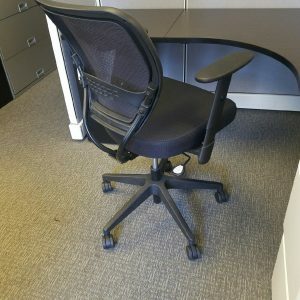 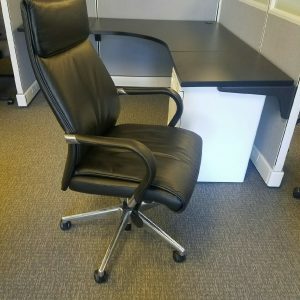 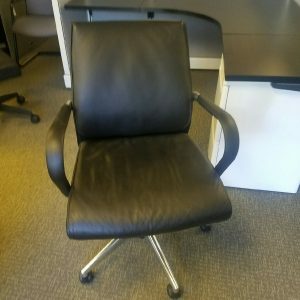 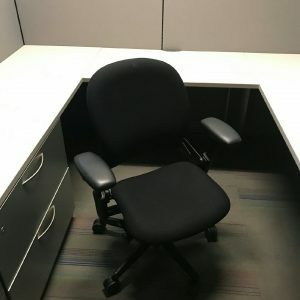 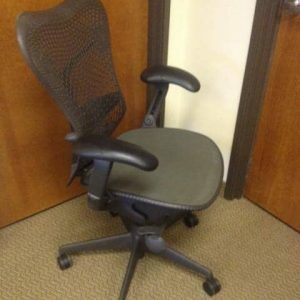 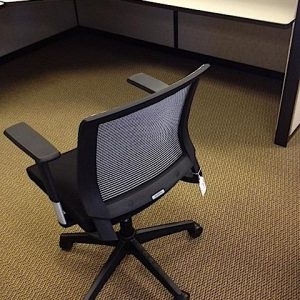 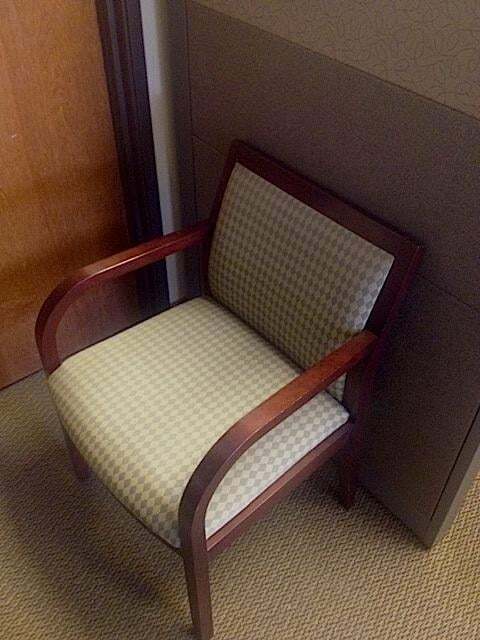 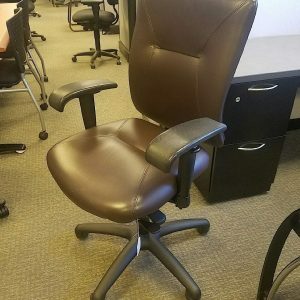 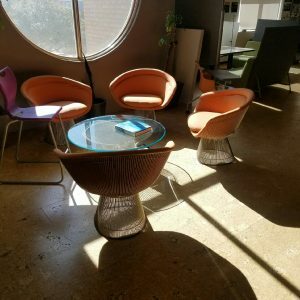 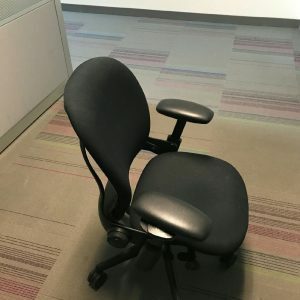 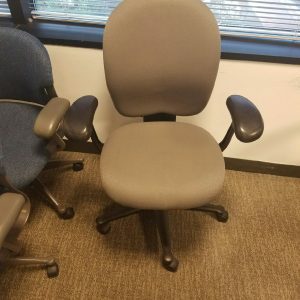 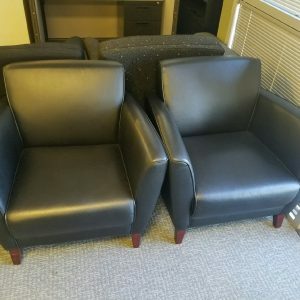 When you have guests into your office the last thing you want to have them sit in is a chair that is uncomfortable, of low quality or an eye sore. 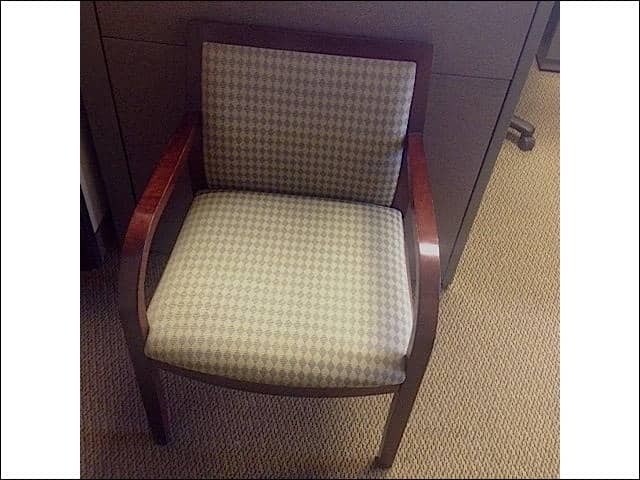 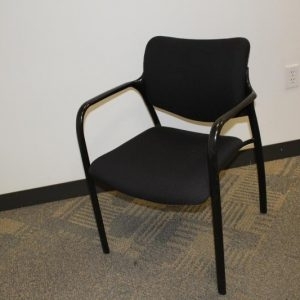 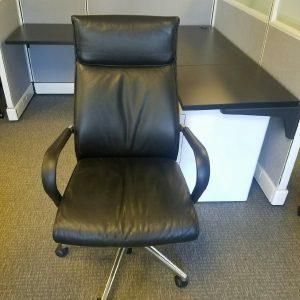 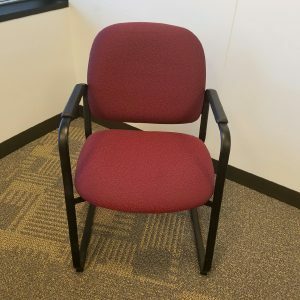 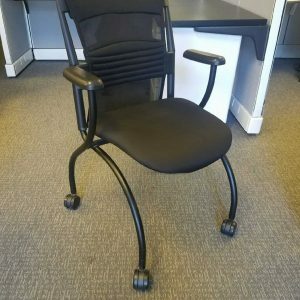 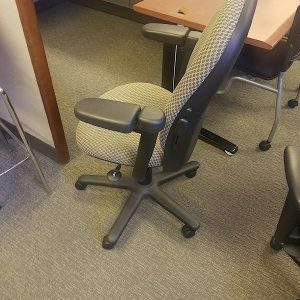 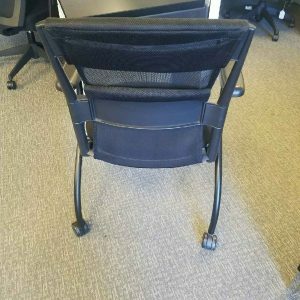 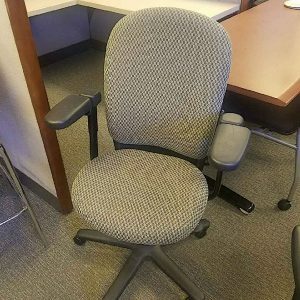 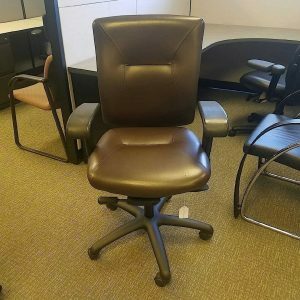 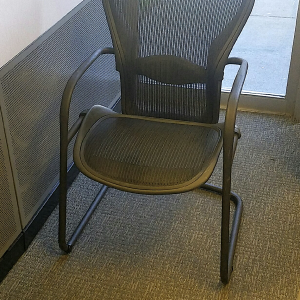 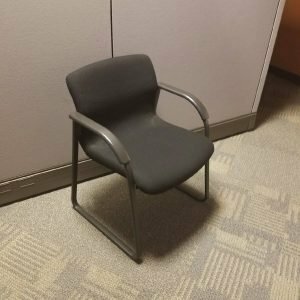 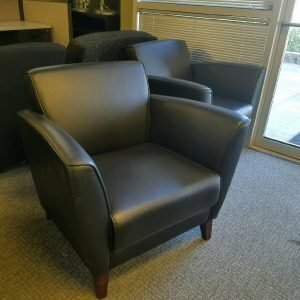 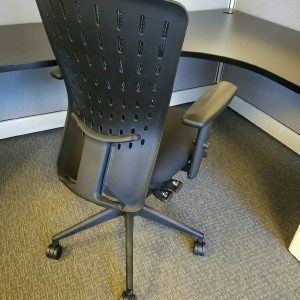 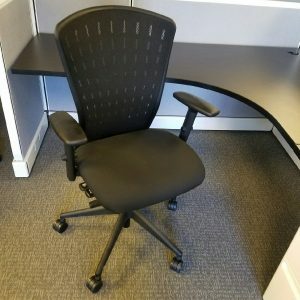 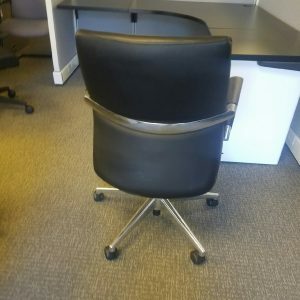 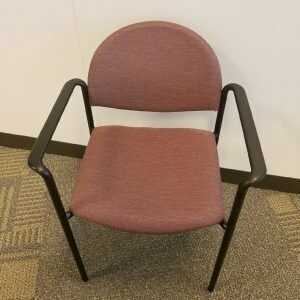 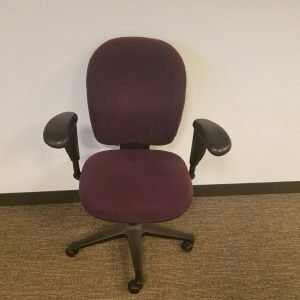 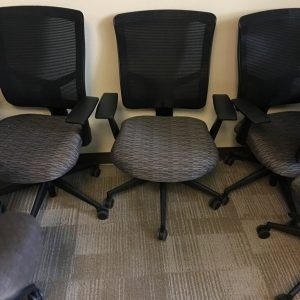 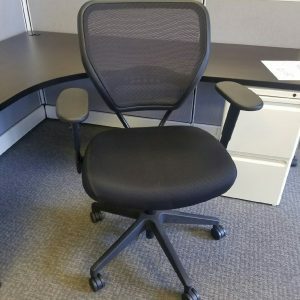 An easy choice for any business looking for side chairs these cherry wood frame guest chairs are in excellent condition, great quality and are definitely not an eye sore. 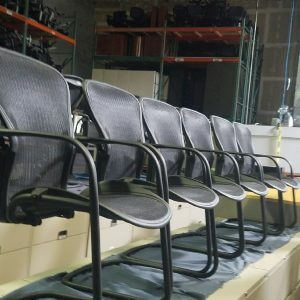 We can install, configure your office and even offer office design services.